Below is your free copy of the Romance Travel Guide! 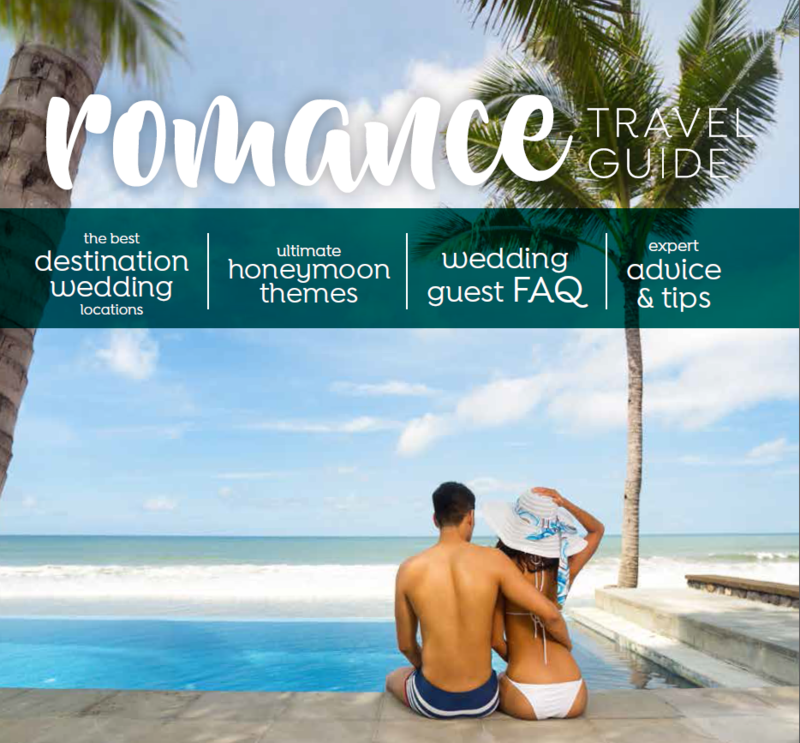 Click the cover to start browsing through our best tips and recommendations for destination weddings, honeymoons and romantic getaways. Our team is at your service and looking forward to helping you plan the best travel experience ever. Give us a call at 507-267-4857. We'd love to hear from you!